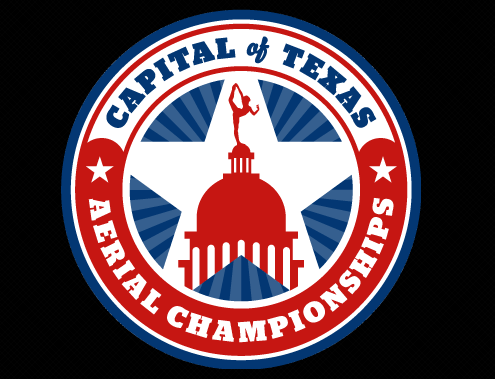 The Capital of Texas Aerial Championships strives to provide a platform for pole and aerial artists, from novice to professional, in order to showcase their talent, ability, and passion for the art form while pursuing national recognition. The goal of the COTAC organization is to promote healthy competition, while creating an environment to learn and grow artistically within the aerial and pole communities. 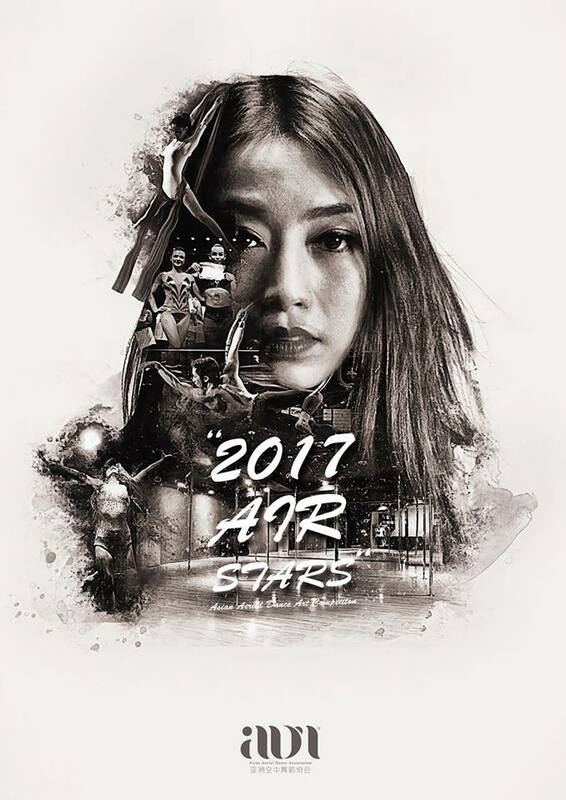 The competitors must be 16 years old or above, male or female. over the world are welcome to join. were never employed by Asia Aerial Dance Association or self-learners. example, one can participate in both the pole and the hoop category.